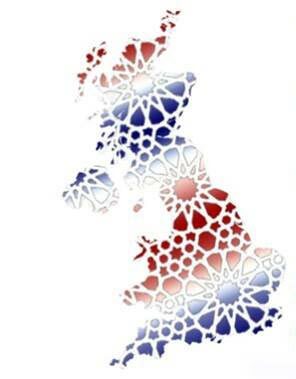 Muslims in Britain and Islam – Muslim Museum UK – Uncover the 1400 year relationship between Britain and Islam. Explore the history and heritage of Muslims in Britain. According to the UK 2011 census, the Muslim population of England and Wales was 2.7 million (4.8% of the population) making Muslims the second largest religious group. The one million Muslims that live in London account for 12.4% of the city’s population. In 2011 it was reported that the United Kingdom had around 100,000 converts to Islam; 66% of them were women. Islam literally means ‘submission’. The religion of Islam is based on belief in one God (in Arabic, Allah). 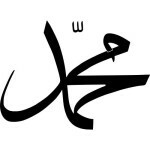 It was founded by the Prophet Muhammad in the cities of Mecca and Medina, in present day Saudi Arabia. God revealed to the Prophet Muhammad the Qur’an, the sacred book of Islam, which Muslims believe is the verbatim word of God. Muslims believe that the religion this created, however, was not a new message but simply a final restatement of God’s messages to the Hebrew Prophets and to Jesus, the Jewish and Christian faiths. Muslims follow the ‘Five Pillars’ and the teachings, sayings and examples of the Prophet Muhammad – called the Sunnah and composed of Hadiths. (4) Sawm, fasting – fasting annually during the holy month of Ramadan, the ninth month of the Islamic calendar. (5) Hajj, pilgrimage to Mecca – a religious duty for every able-bodied Muslim who can afford to do so at least once in his or her lifetime.